By Staff for Ironmanlive.com on Mon, Apr 23rd 2001 (8:53 AM). Women's 55-59, Cherie Gruenfeld, Blue Jay, CA. 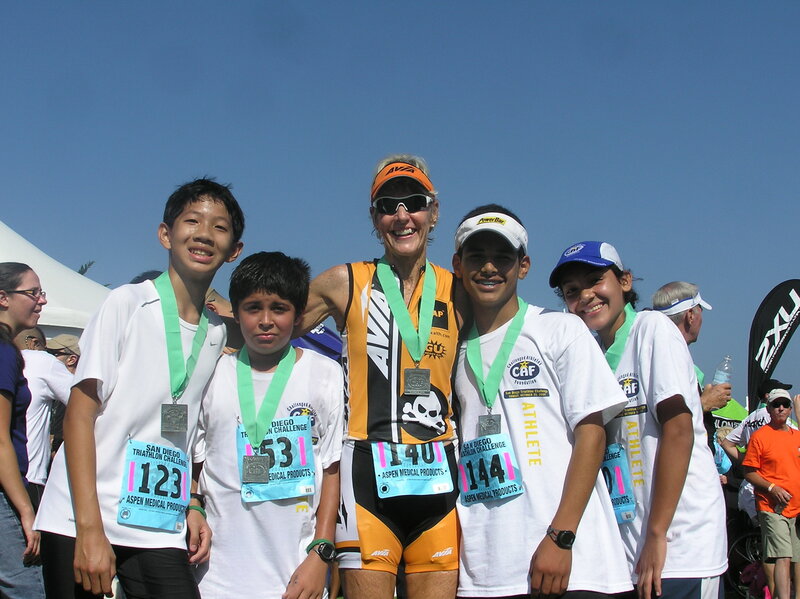 Cherie Gruenfeld has had a pretty amazing nine years in Ironman racing. Aside from her first Ironman, Gruenfeld sites the 1999 event as one of her most memorable, as this is the event where she broke 12 hours. "I believed for four years that I could do that - 11:58 it was exciting as it ever gets," she said. To date, the 56-year-old from Blue Jay, CA has had nine consecutive finishes in Hawaii while capturing four age group wins, including back-to-back first-place finishes in 1999 and 2000. She holds the current age group record of 11:58:29 in the 55-59 age group, which she set in 1999, her best finish ever. To top that off, she has finished Ironman Europe, Ironman New Zealand and Ironman Lake Placid. Gruenfeld did her first Ironman in 1992. She had already done a few marathons and didn't even own a bike when she first read about the Ironman in the October 1991 issue of Competitor Magazine. Her husband Lee also read the article and encouraged Gruenfeld to give it a try. "I told Lee I think I could do this if I had six months to train and not work," she said. In January of 1992, Gruenfeld 's husband signed a book deal and he told her it was time to "put her money where her mouth was." Gruenfeld is married to acclaimed writer Lee Gruenfeld. "After that I took leave from work, got a coach, and then I found out I actually had to qualify," Gruenfeld said. Needless to say, Gruenfeld qualified and was on her way to Hawaii for the Ironman Triathlon World Championship. "I did that first race and I absolutely loved it," she said. "I had no clue that I could finish, no idea what to expect. 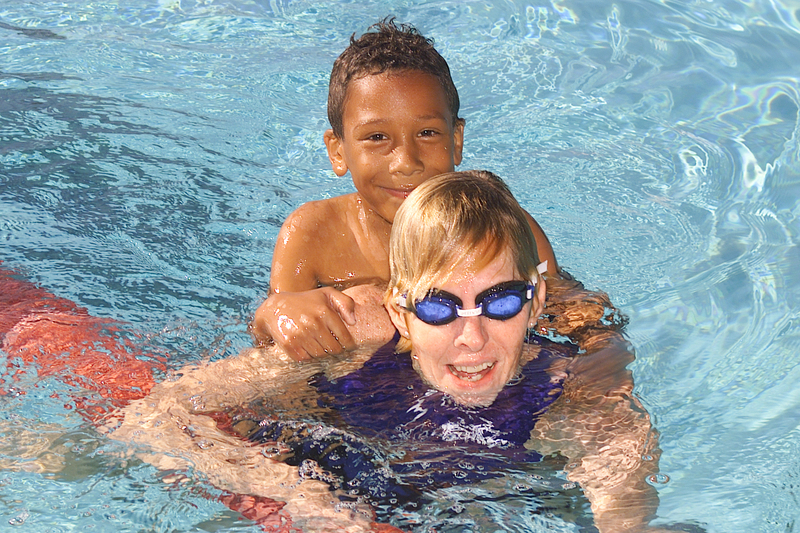 I just kept going and had a big silly grin on my face." 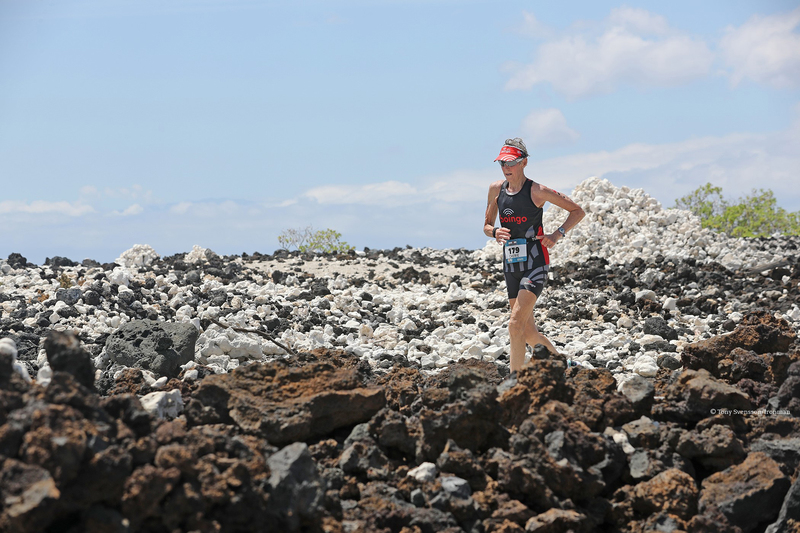 Nine championship races later, Gruenfeld says she still loves coming to back to Kona. "I love the training and the lifestyle. Ironman is never the same. It's always brand new," she said. "When I get to the island and the hot wind hits me, I feel like I'm home." Aside from her first Ironman, Gruenfeld sites the 1999 event as one of her most memorable, as this is the event where she broke 12 hours. "I believed for four years that I could do that - 11:58 it was exciting as it ever gets," she said. Gruenfeld went into the 2000 Ironman Triathlon World Championship injured. "I knew the run was going to bother me. I was running scared, not knowing what was going to happen," Gruenfeld said. "You learn a lot about what you have inside," Gruenfeld said of Ironman competition. "I have a lot more than I thought I did. Ironman brings out the best in me and in others, and I'll keep on coming back for as long as I'm competitive and am having fun."